Thanks to the support of our residents and local businesses, we have reached our target of R100 000 for the Noordhoek Vision 2030 initiative. If you would still like to assist, please see account details below. Surplus funds will go towards the follow-on initiatives. 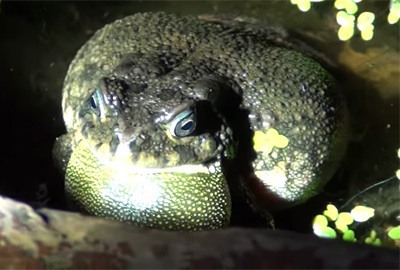 The breeding season for the guttural toad starts round about now, so residents need to be on the listen-out for the loud calling indicating that mating is about to happen. Guttural toads are summer breeders and breed through until March. If you do hear this calling you should notify the Guttural team immediately. 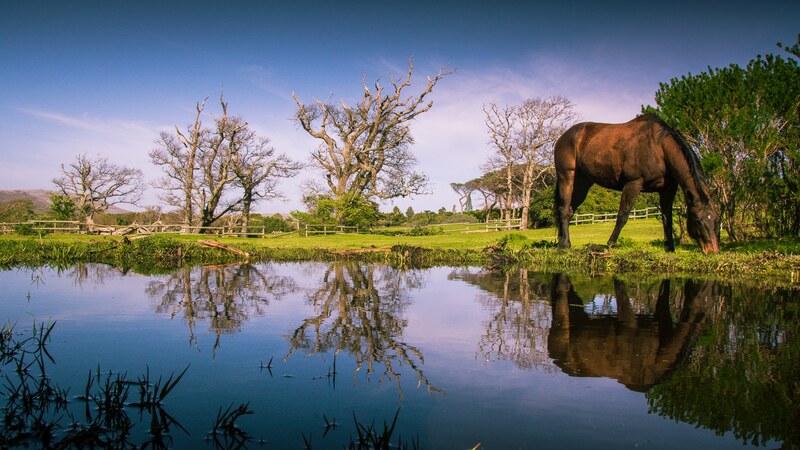 The Green Wardens Project is a City of Cape Town initiative to employ local people, paid by the City, but managed and facilitated by the local Ratepayers Associations. It is with great pleasure that we announce that the Noordhoek Ratepayers Association (NRPA) has joined this program. 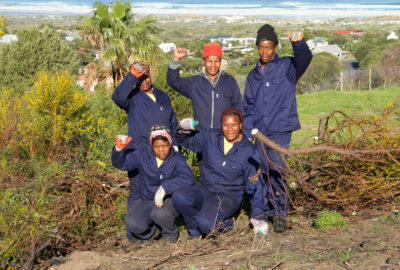 We have a team of 5 Masi residents who have been employed to remove unwanted vegetation on City land in Noordhoek. There are similar projects in Sun Valley, Glencairn and Kommetjie. 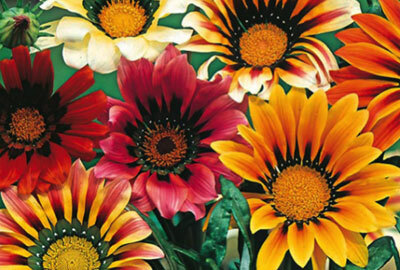 On The Verge have a vision of turning Main Road and Silvermine Road into a huge splash of colour by planting as many Gazanias as possible which will bloom between August through to January. They are going to need lots & lots of seedlings to plant. Please donate a punnet or 2 or 3 or more. You can buy them and leave them at Noordhoek Garden Emporium and Harry Goemans. You can also drop them off at The Village Roast or Pooh Corner. Harry Goemans is offering 10% when you mention the campaign.